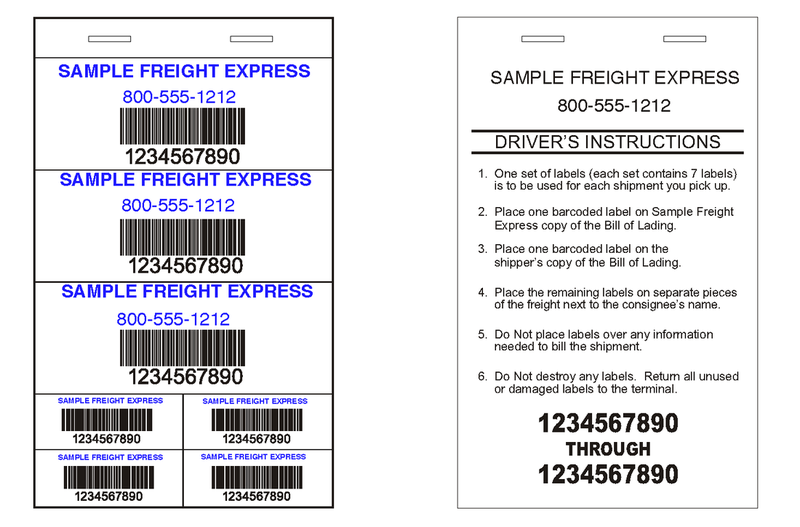 • 25 label sheets per book standard. More or less sheets per book available. • Convenient. easy to carry books.